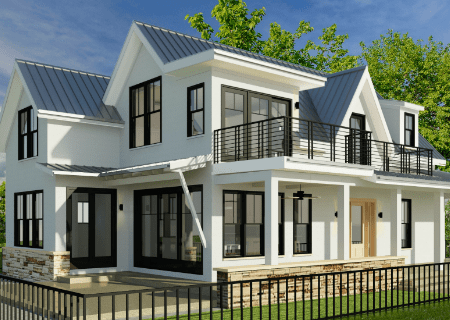 When it comes to remodeling the interior or refreshing the exterior of your home, you can trust Melton Design Build to provide a full service by offering custom design and efficient construction in home remodeling. 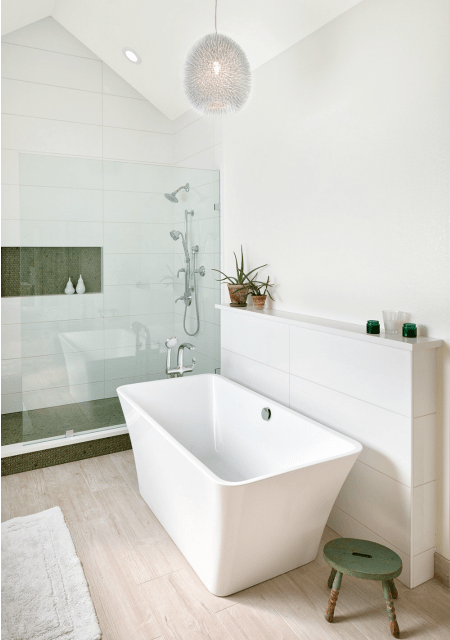 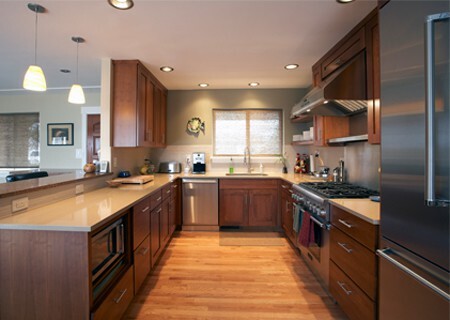 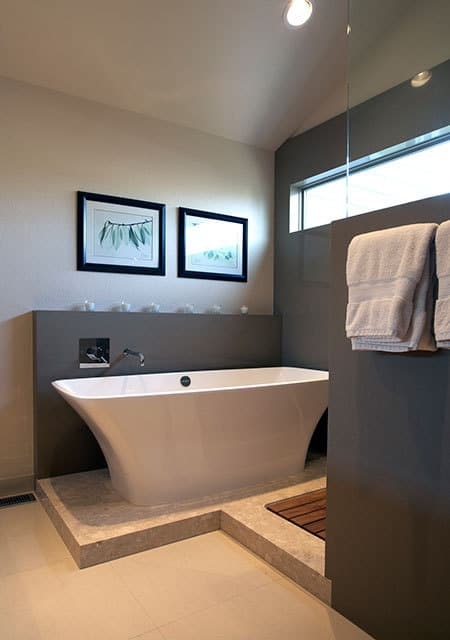 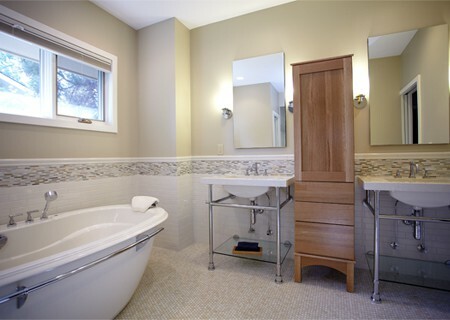 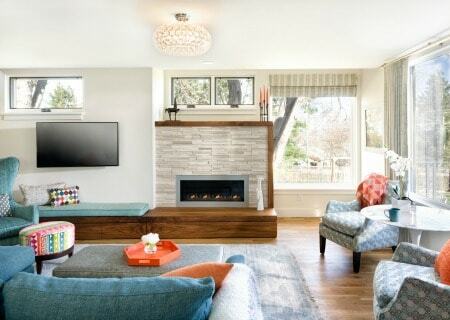 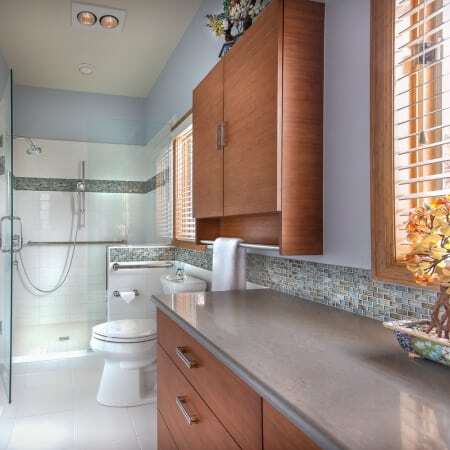 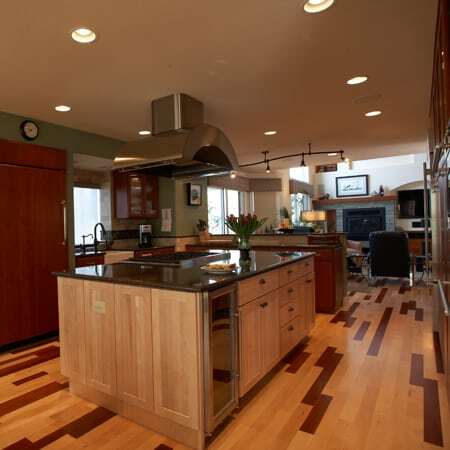 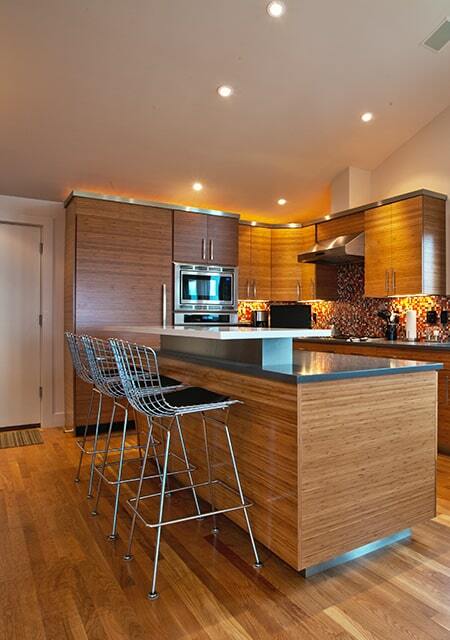 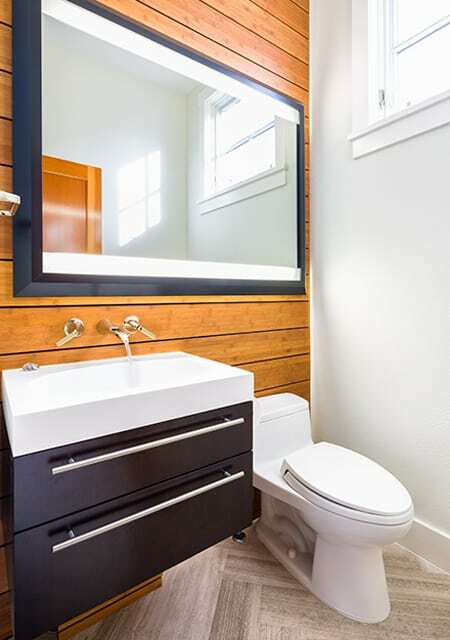 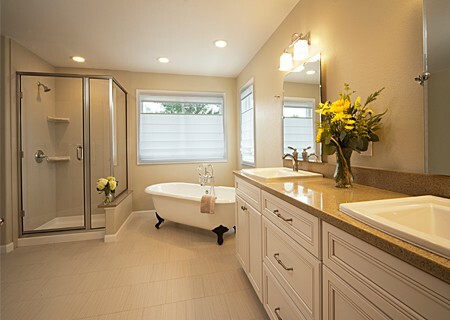 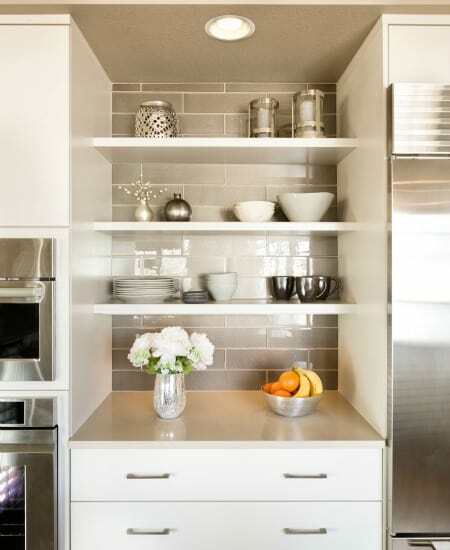 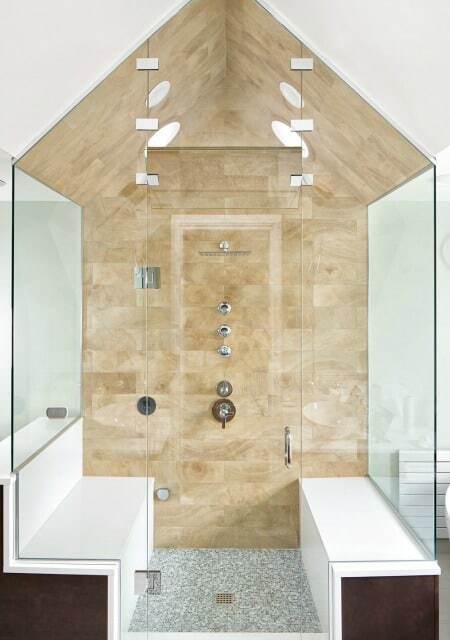 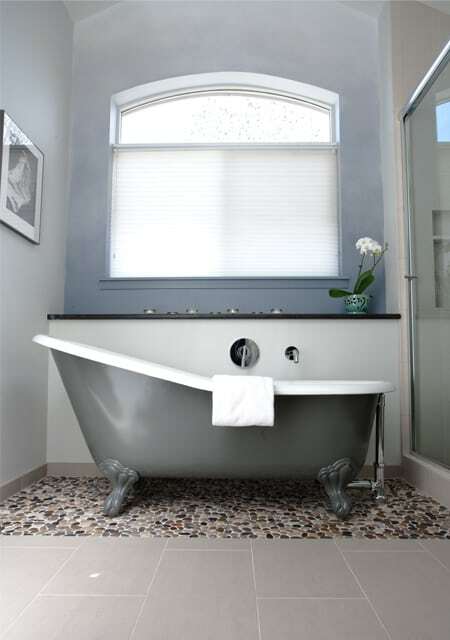 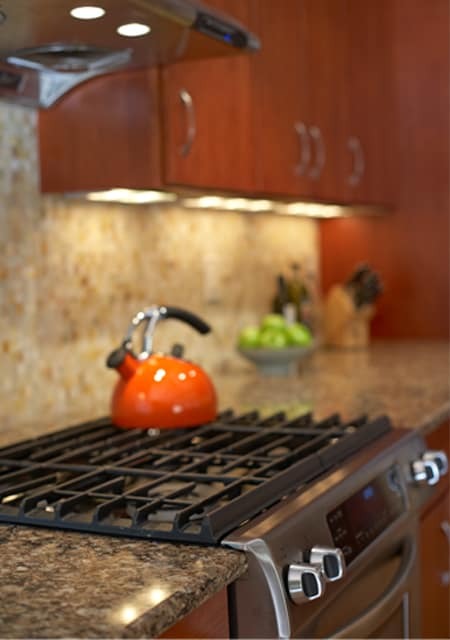 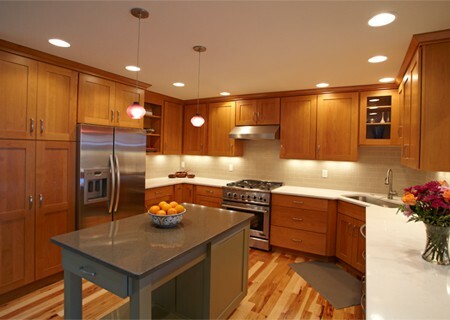 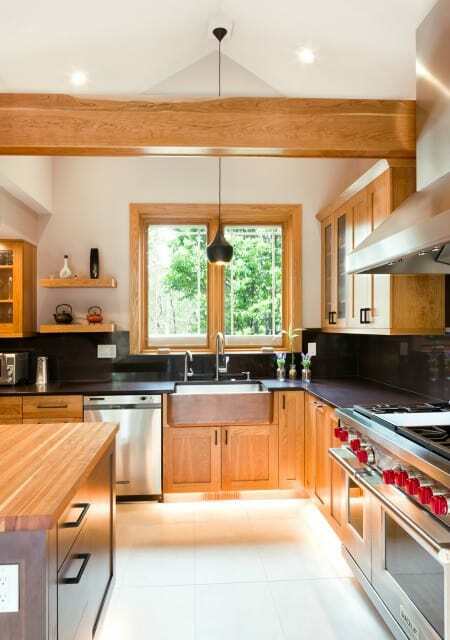 Melton Design Build is the right home remodeling contractor for your remodeling project. 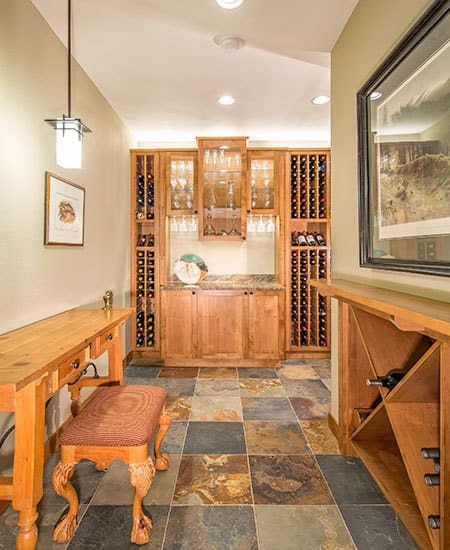 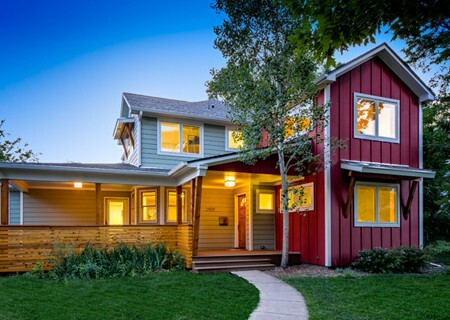 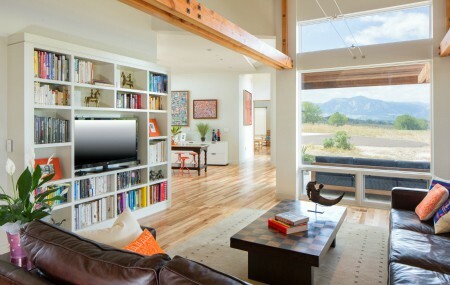 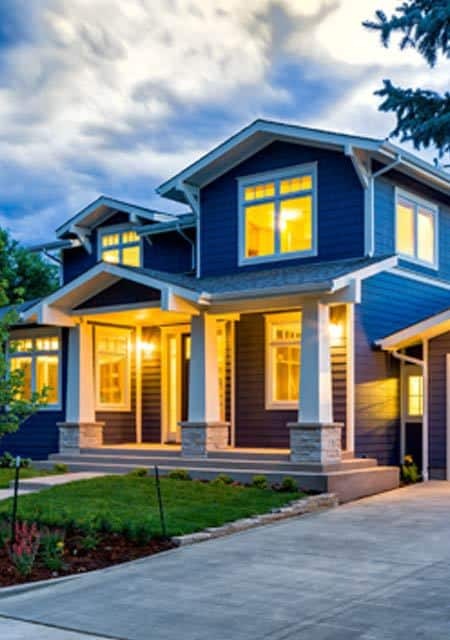 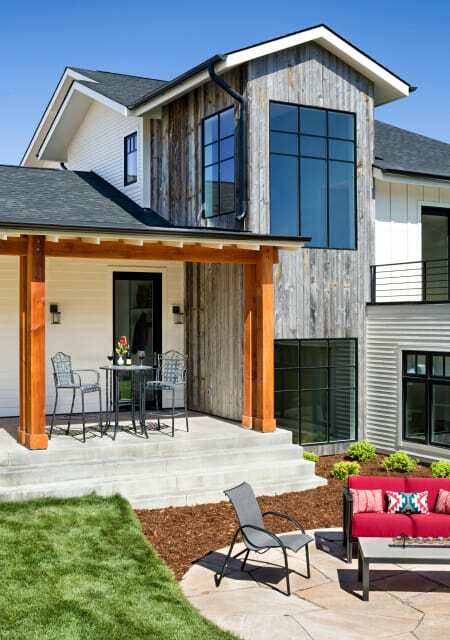 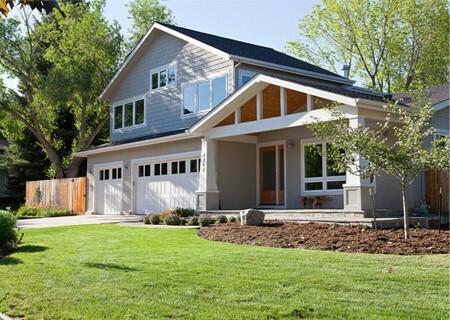 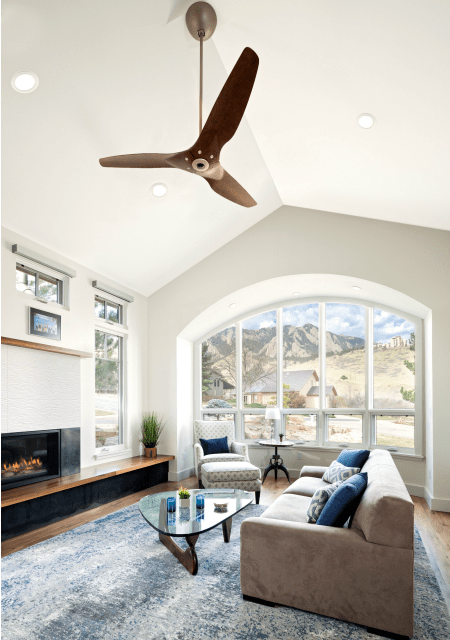 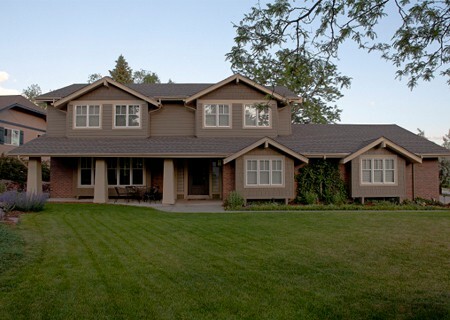 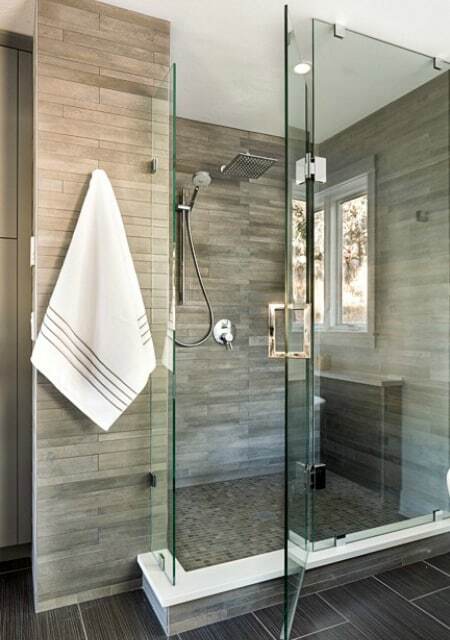 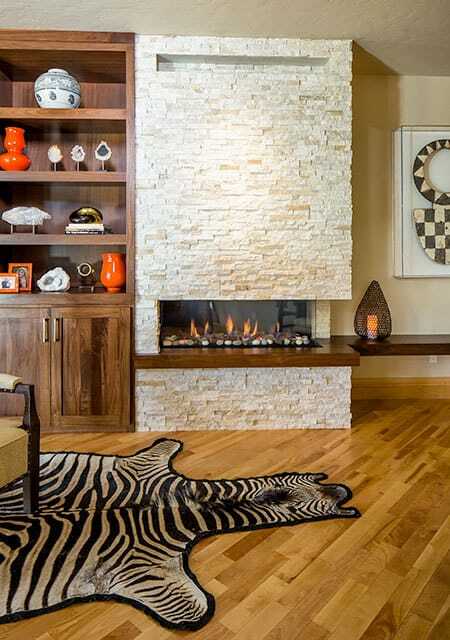 With more than 20 years' experience in interior and exterior remodeling, from producing award-wining remodel designs to timeless exteriors, Melton Design Build is accredited with some of the highest client satisfaction ratings in the Boulder County area. 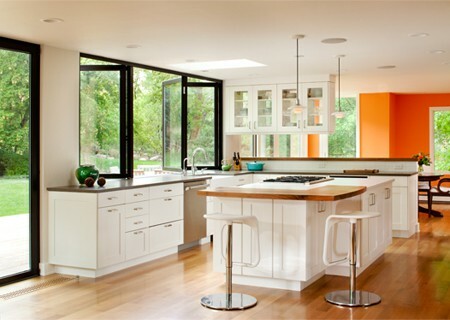 In addition to interior and exterior remodeling, we also offer design build services in all types of home addition remodeling. 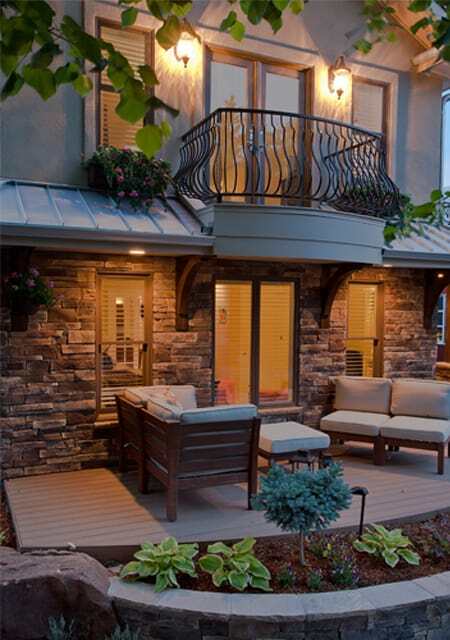 Our design professionals and construction experts can make your dreams of a custom home, inside and out, come true. 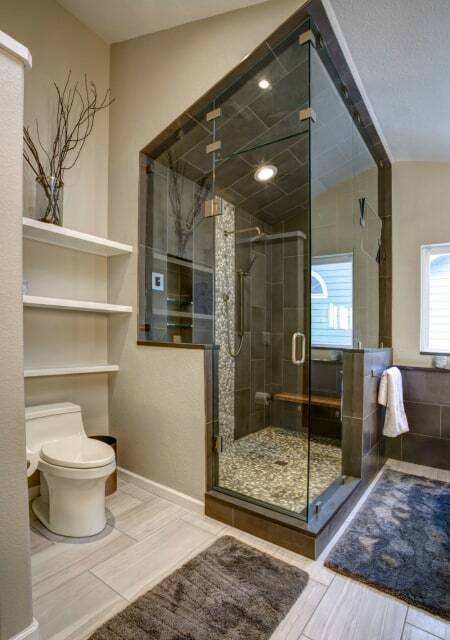 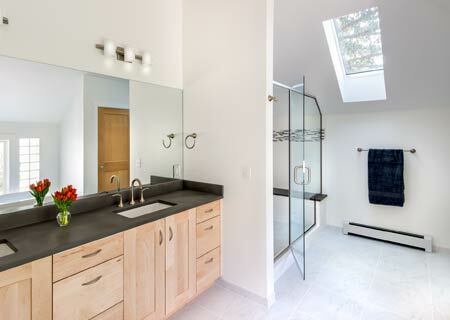 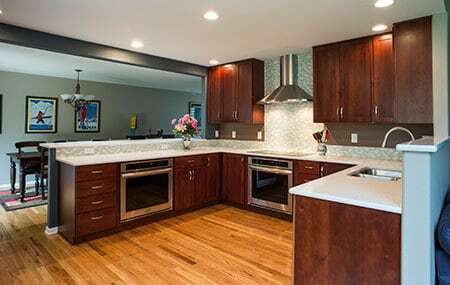 As a full-service home remodeling contractor, Melton Design Build is committed to designing and constructing a remodel that is beautiful, functional and complements the rest of the home while meeting your budget. 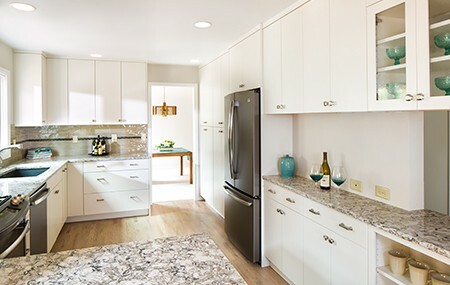 Prior to construction, our design professionals work with customers to help them visualize their remodeling ideas and come up with creative design solutions using advanced rendering technologies and our design center. 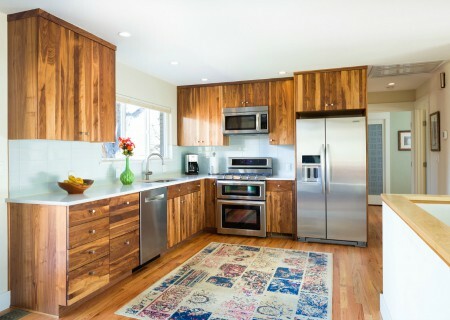 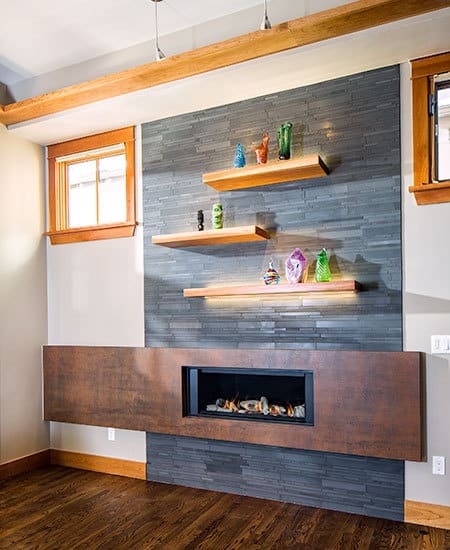 In Melton Design Build's design center clients are encouraged to interact with product samples to select the best options for their remodel. 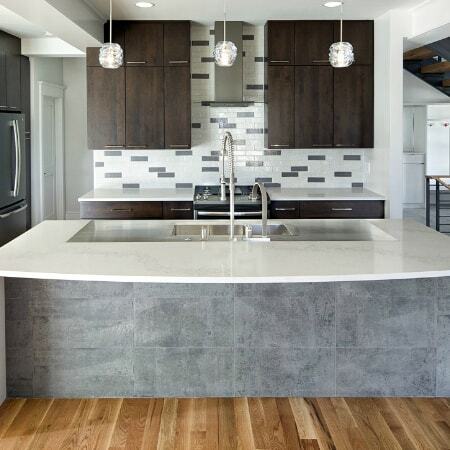 After the design selections are made, Melton's construction team brings the design to life with precision and cleanliness, while ensuring the customer's comfort. 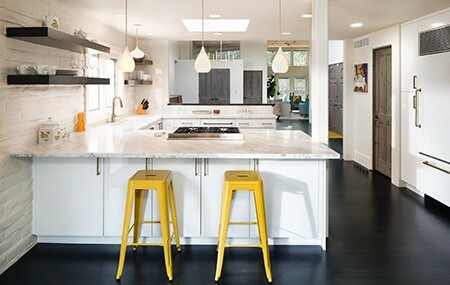 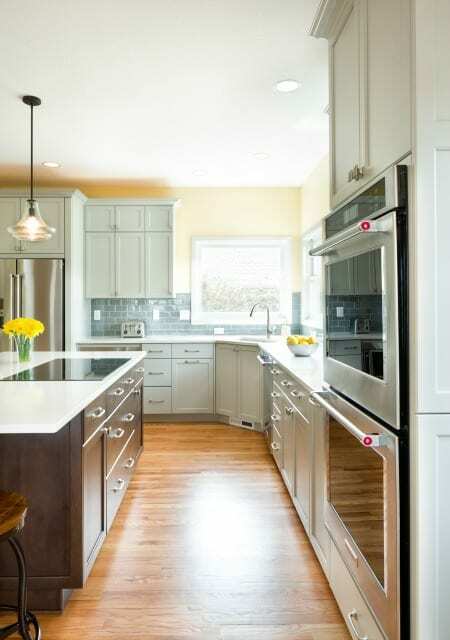 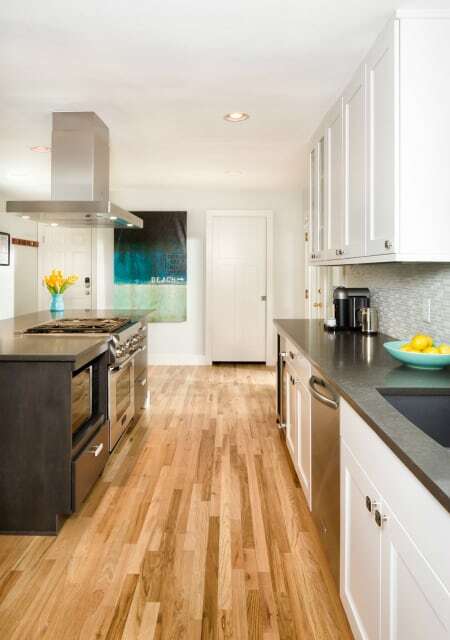 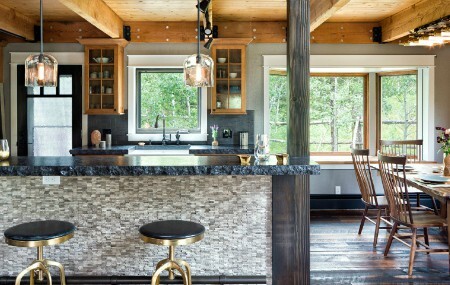 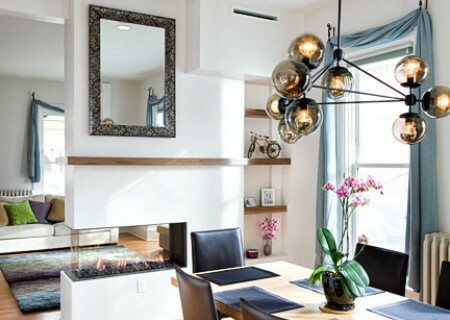 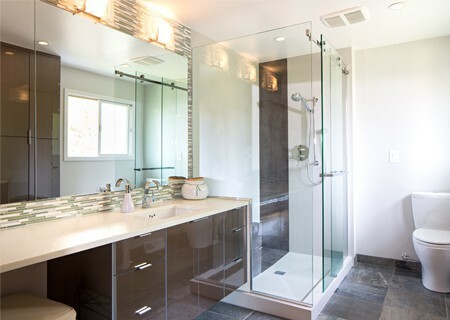 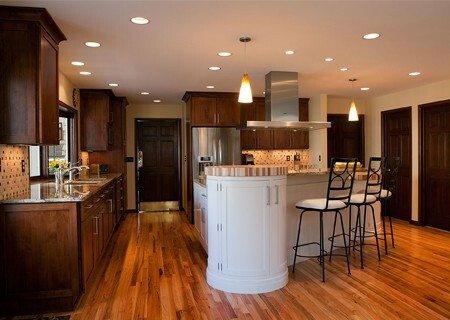 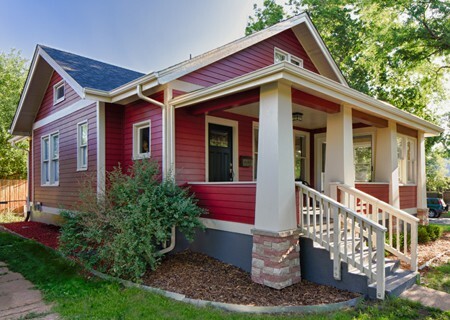 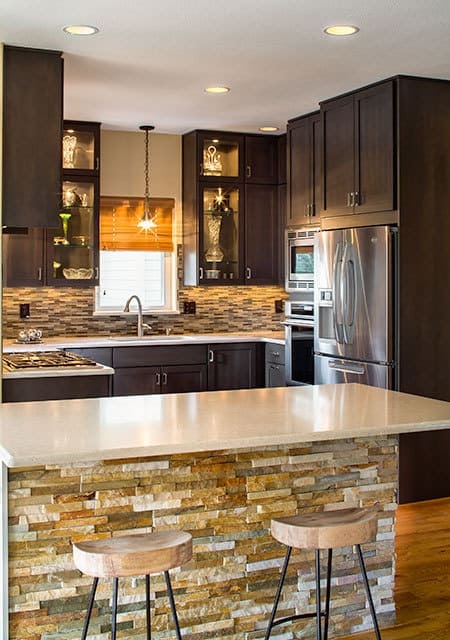 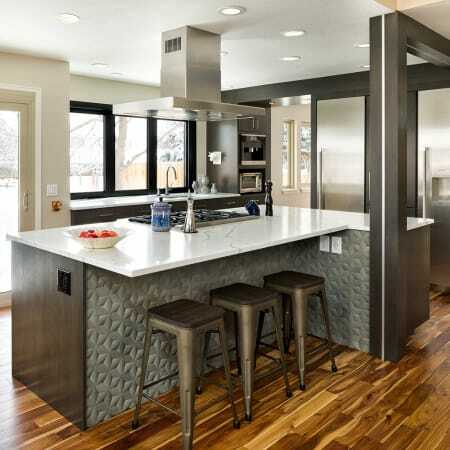 Residents of Boulder, Longmont, Louisville, Lafayette, Superior and Erie turn to Melton Design Build as their home remodeling contractor for innovative design, exceptional workmanship and value engineering for any interior or exterior remodel.